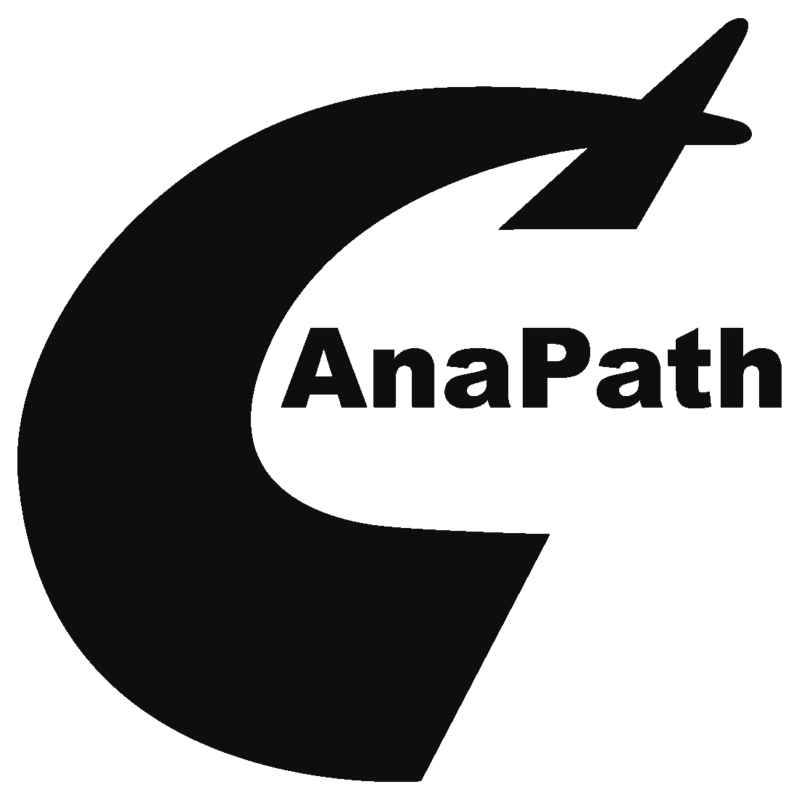 The Anapath Necropsy Teams support CROs, Pharmaceutical, Chemical and Agro-Chemical industries in times of high workload or special requirements like perfusion technology. The service is conducted at the sponsors laboratories under the SOPs of the sponsor or those of AnaPath. The team is highly experienced in necropsies of rodent and non-rodent animals including fish, snails, birds, minipigs, goats and sheep. Furthermore we support Developmental And Reproductive Toxicology (DART) studies by offering Caesarean section and external examination of fetuses (Rat, Rabbit) – on your site. The team is formed for the actual need with respect to workload and requested capabilities and can also include a pathologist.